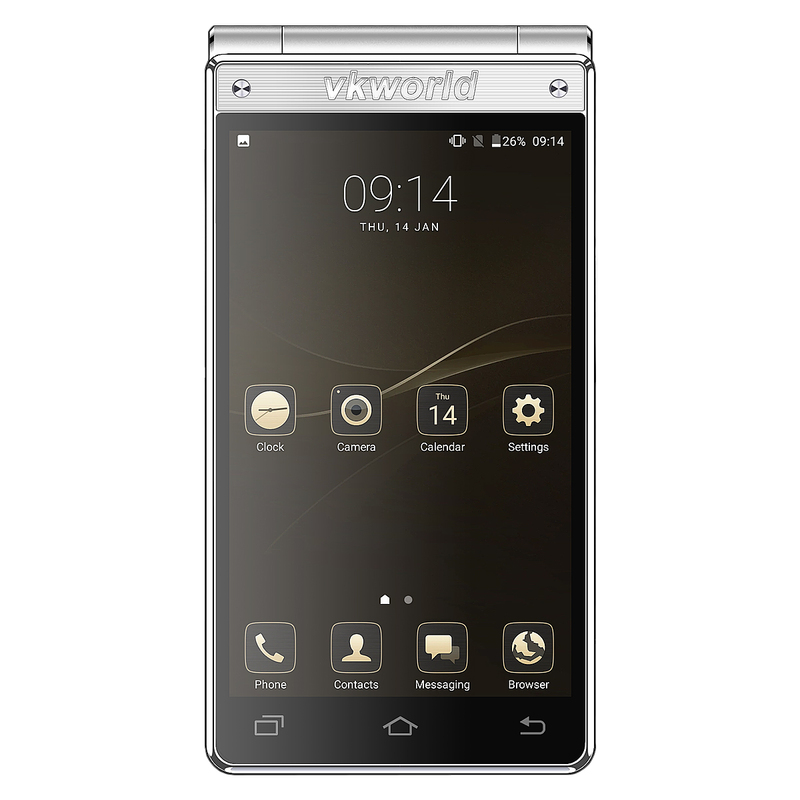 Successfully Added VKworld T2 Plus Flip Smart Phone with Dual SIM Dual Standby 13MP+5MP Camera to your Shopping Cart. Dual Blackberry screen,flip design,leather back cover. 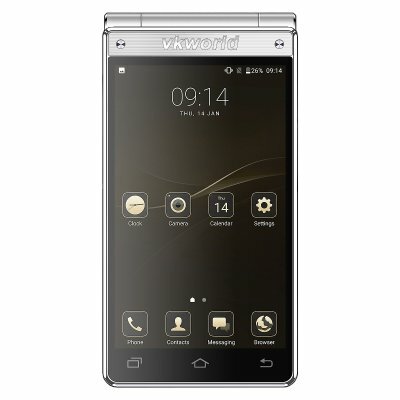 Support Dual SIM, dual standby, convenient to use. 13MP+5MP camera and 3G RAM+32G ROM. MT6737 quad-core,4G, dual SIM,TF card expansion. Language: English, Spanish, Portuguese, Italian, German, French, Russian, Arabic, Malay, Thai, Greek, Ukrainian, Simplified Chinese, Traditional Chinese etc.